When you choose to partner with Dente Trading, your stone slabs are sourced from around the world. Only the best stone is available in our collection. You will find nothing less than luxuriant and extraordinary stone for your kitchen, bathroom, fireplace, bar, or more. 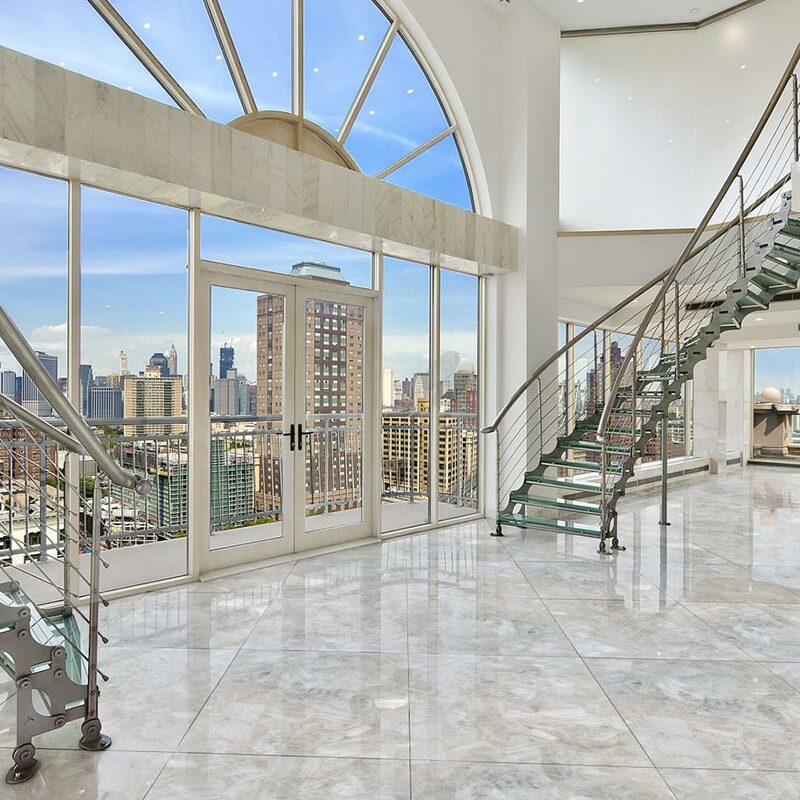 We understand that you have a taste for more than the average person, and we exist as a company to exceed your wants and your needs with our stone collection in New York City. It’s time you got the product you deserve, nothing less. Have your consultant reserve your stone today. Your kitchen is the heart of your home. You enjoy your morning coffee or tea, gather your family for lunch and dinner, and spend long nights enjoying an adult beverage of your choice. While a beautiful kitchen is expected, you want to feel a certain way when you spend time in your kitchen. We understand your needs. We work with you and your consultant or contractor to get the stone you deserve. It’s no surprise that you want only the highest quality material to be at the center of your most cherished memories. What’s more, guests will spend time in and around your kitchen for parties, events, and socials. Why not give them something to admire? You can do so much more than get food prepared, drinks mixed, or conversations started in your kitchen. You can be the standard for others to live up to. The heart of your home is more than a kitchen, and we intend to help you feel that with our exorbitant stone collection in New York City. Do more with your kitchen than add showroom floor stone. Get what you deserve and reserve your luxuriant stone today. Whether it’s an early morning or a late evening, you want your bathroom to welcome you home after a long day. 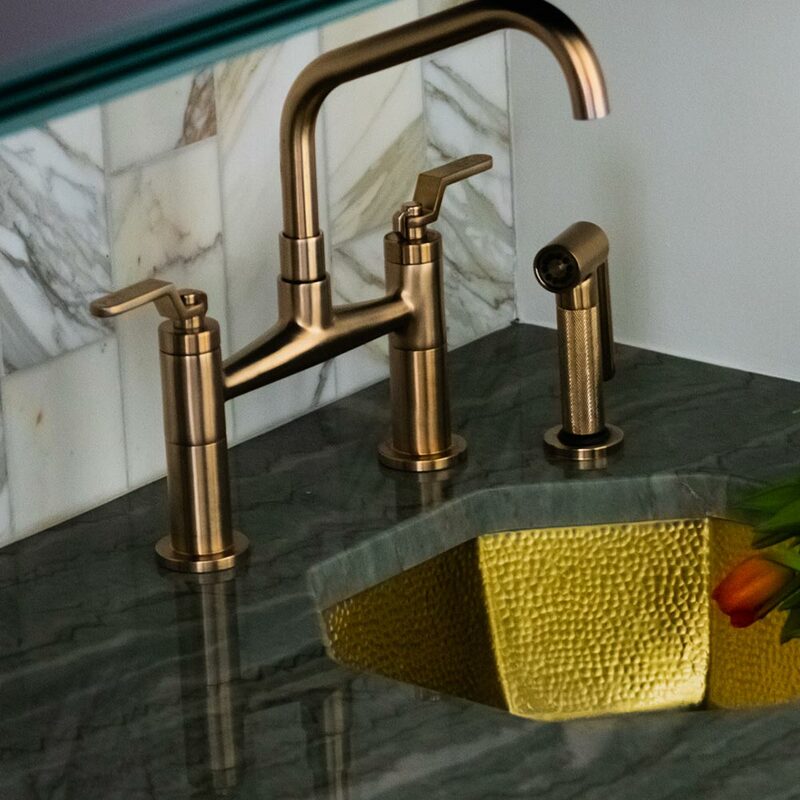 What invites you in more than luxury stone, exorbitant features, and extraordinary style than a custom-designed bathroom that fits your needs? Nothing. At Dente Trading, we believe your bathroom should feel exactly how you want when you spend time washing, grooming, or preparing for the day ahead of you. Some desire an oasis, spa, or penthouse feel to their bathroom. Part of that feel is the type of stone you use for your floors, countertops, shower, tub, and more. Let your consultant know about Dente Trading, and we’ll deliver the luxuriant stone you desire and deserve. The feeling is just as important as the function when it comes to your bathroom. What’s more, you have a unique taste when it comes to styles and colors. Why not treat yourself to the marble, slate, quartz, or granite you deserve? The type of stone influences the feeling you desire to experience each morning, afternoon, or evening you step into your bathroom. Create the space that makes you feel like the person you are and the one you will become. As one of the most utilized rooms in your home, you deserve a bathroom that fits your needs and your desires precisely. A well-designed bathroom can do that and more. 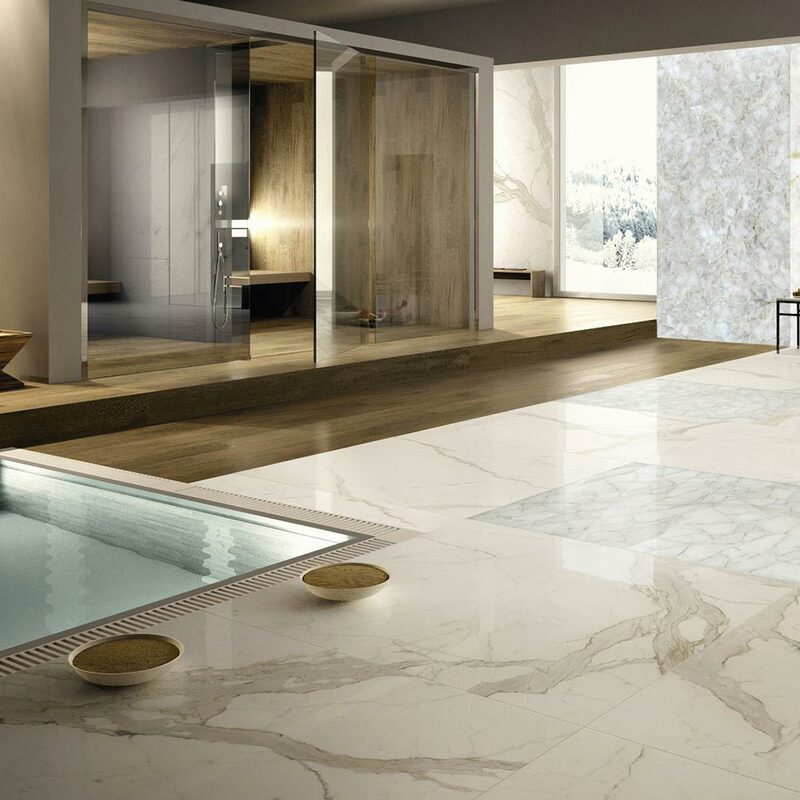 At Dente Trading, we provide high-quality, world-sourced stone that you will not find anywhere else. You demand quality from your residence features — all the way down to the stone on your fireplace. That’s why when you have brunch, dinner, or late evening by the fireplace, you want to feel like it’s worth your time. Stone that matches your status (or even raises in some cases) is highly sought after. You deserve the very best, and Dente Trading is here to deliver that to you. When it comes to your fireplace, awe inspiring stone is the standard. You want luxurious stone to wrap your fireplace, as well as exude sophistication and status to those who visit. Don’t go another day without the exorbitant fireplace stone that you deserve. Talk with your consultant or contractor and let’s get you high-quality stone for your project. 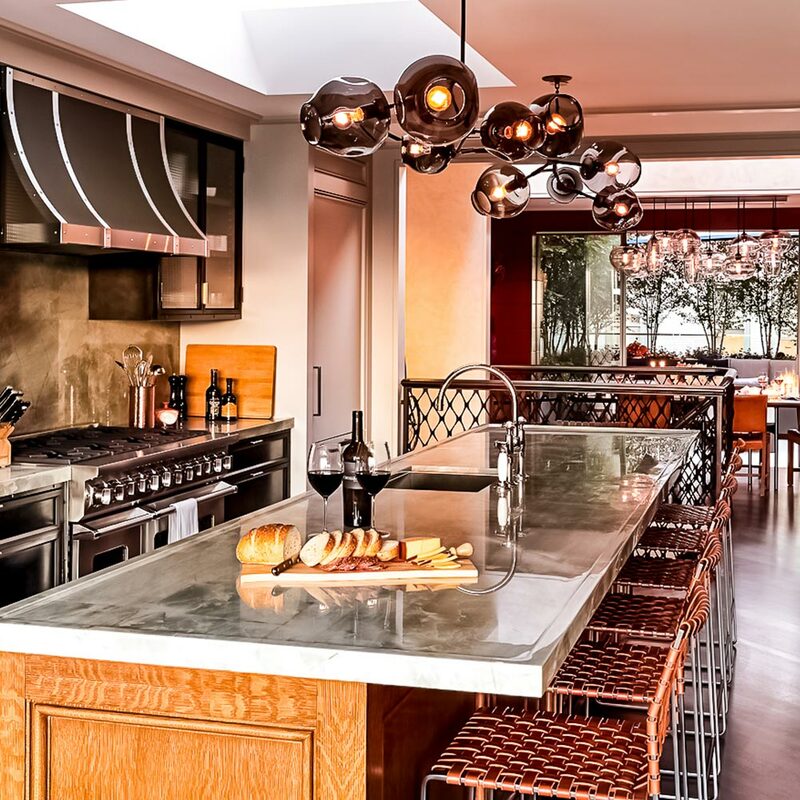 What makes a great bar in your home, condo, or penthouse? It’s how the features of that bar make you and your guests feel while pouring their next drink. Class, status, and reputation are all earned, so why not have your bar exude that exact sentiment? You deserve the best, and Dente Trading is here to deliver it to you. You can install stone countertops out of marble, quartz, onyx, or otherwise. You’re not limited by what we have in stock. You get exactly what you want. 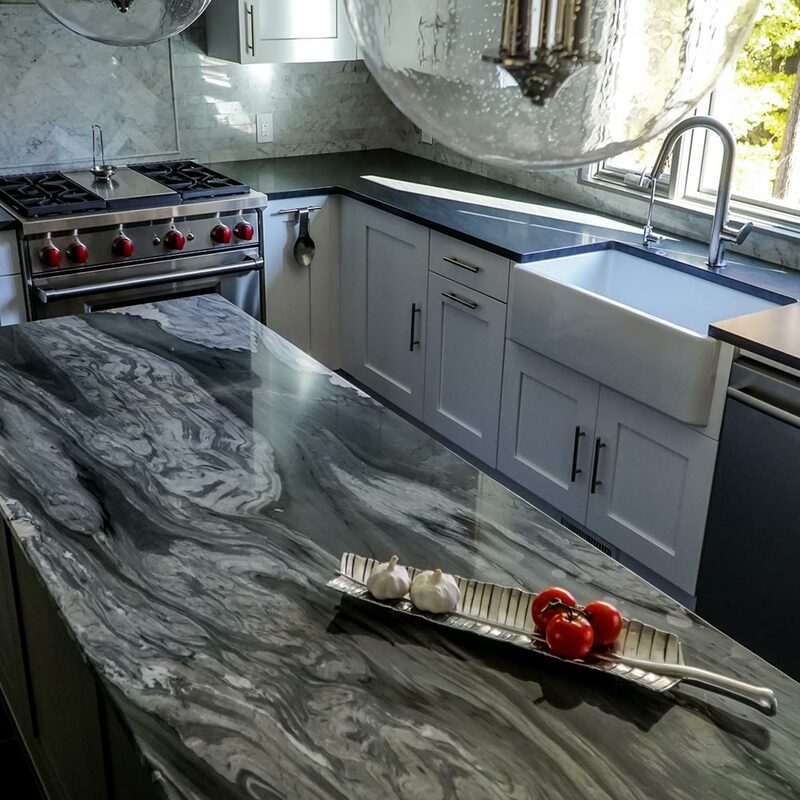 A countertop is only as good as its sourced stone. Dente Trading works globally to find and acquire the highest-quality, luxuriant bar stone available for you. Whether you’re working with a contractor or consultant, we’re here to deliver product that makes you and your guests take a second glance each time you encounter the stone you purchased. Reserve your extraordinary stone today!